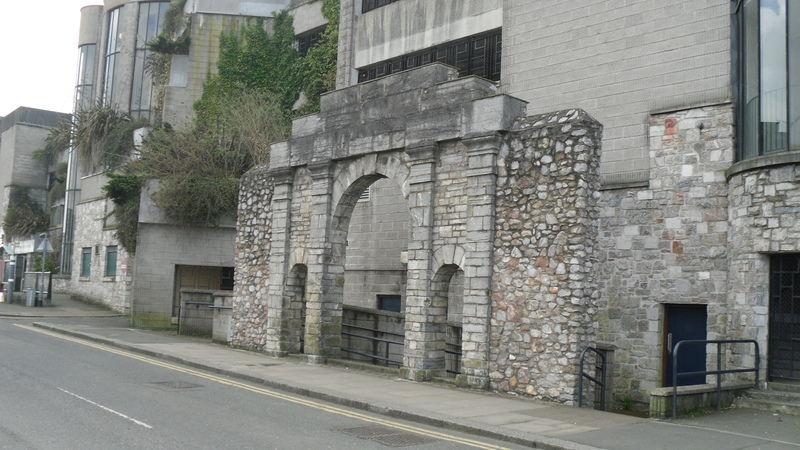 Arch | Mark Robinson Qualified Stonemason, Plymouth, Devon and Cornwall. All aspects of stonework, brickwork and drystone walling. Restoration of listed buildings. Garden landscaping, paving and patios. Barn conversions. Mark Robinson Qualified Stonemason, Plymouth, Devon and Cornwall. All aspects of stonework, brickwork and drystone walling. Restoration of listed buildings. Garden landscaping, paving and patios. Barn conversions. Its primary use is to let people know what we do and what we are getting up to on a regular basis. Here you can tell us what you think, follow us or take a look at our main website. If you haven't already seen our main website then please feel free to take a look around. The galleries in our portfolio are quite extensive and they detail many of the projects we have been involved in around the South West of England. Links to our portfolio can also be accessed from the menus below. If you find the things we do on our website interesting and like what we do then tell us what you think, and be sure to keep coming back as more galleries are being added on a regular basis. Enter your email address to follow our Blog and receive notifications of new posts from Qualifiedstonemason by email.